Product categories of Coasters, we are specialized manufacturers from China, Custom Drink Coasters, Tea Cup Coasters suppliers/factory, wholesale high-quality products of Custom Beer Coasters R & D and manufacturing, we have the perfect after-sales service and technical support. Look forward to your cooperation! Coasters custom printed with your own logo, image, or message make a perfect highly effective marketing opportunity for everyone who walks through your doors.Also, these promotional coasters make are great for keeping moisture away from your wooden surfaces. More durable than tissue and better suited for large parties, being easier to carry around with your drink, than traditional cork coasters, these printed coasters are the perfect accessories for your bar or pub. Related Products: Custom Drink Coasters,Custom Beverage Coasters,Custom Beer Coasters. 3. 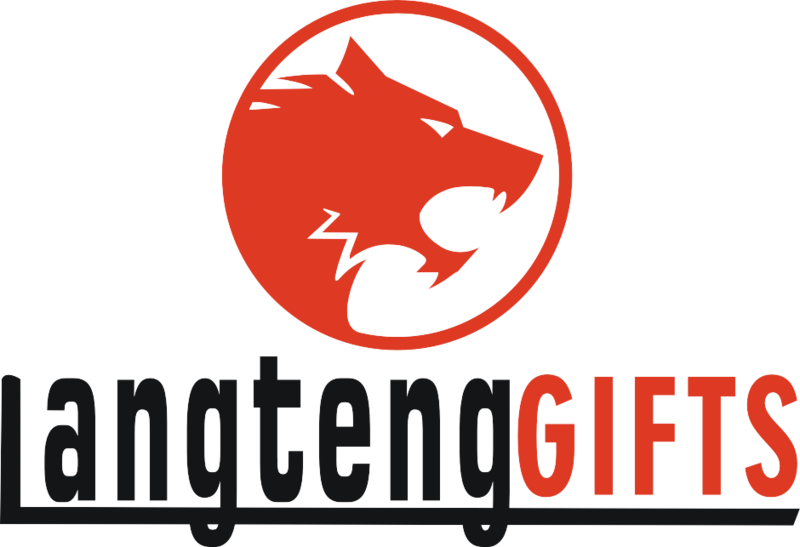 Logo: Laser engraving, screen printing, embossing, debossing and hot stamping etc. 5.Payment Terms:30% deposit ,balance before shipment.